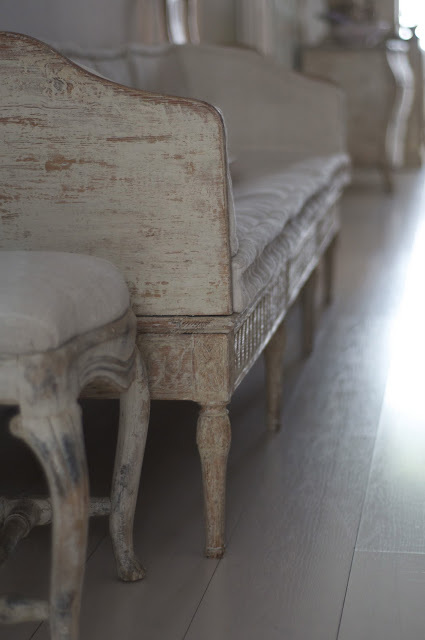 There is something about incorporating a vintage element into your decor that adds a warm, cozy feeling to a room. 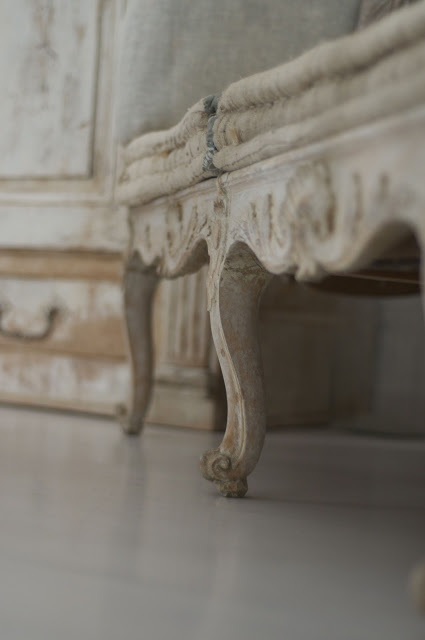 By choosing one or two antiques to tie a room together, you can add a layer of visual interest and personality to the space without it clashing with your more modern pieces. 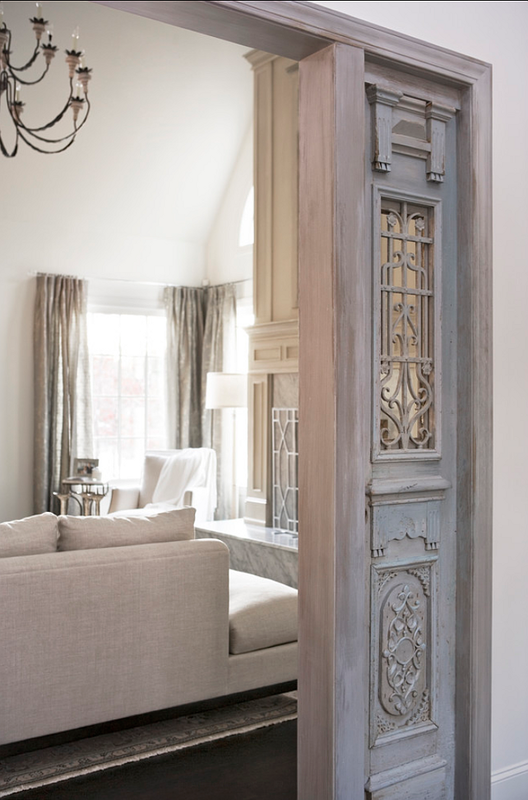 When it comes to how you should incorporate your antique, the sky is the limit. 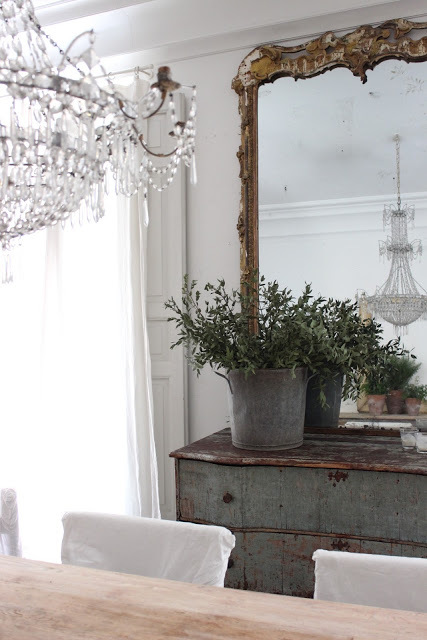 Mirrors are a great option since they will add weight and depth to any space. 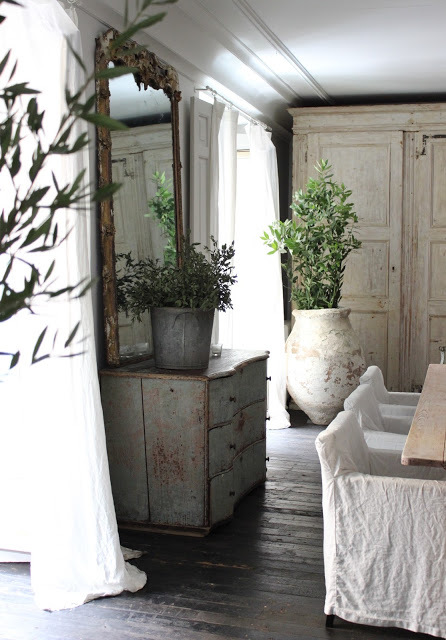 You could also anchor the room with an armchair or vanity. Looking for antiques is not an exact science. It may take a bit of time to find the perfect piece to fit into your space, but when you find the right one, it will be worth the wait. Look for pieces at local flea markets and yard sales, and don't forget Grandma's garage and attic. You may find a wonderful piece that Grandma is willing to depart with that will be a real remembrance piece for you and your family. Look over the pieces really well and think carefully before buying. 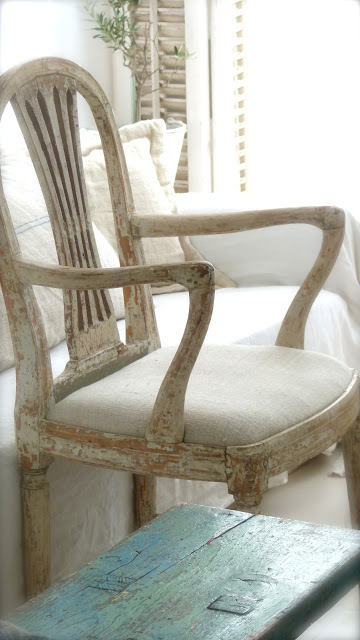 A little bit of elbow grease will go a long way toward making an antique shine, but make sure its structure will hold up to use. 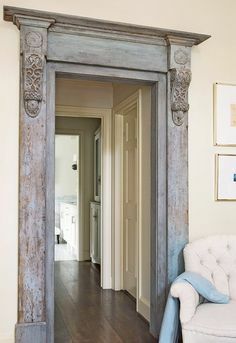 For a dash of personality, use salvaged wood, mouldings, corbels and hardware to frame an entryway into a room. 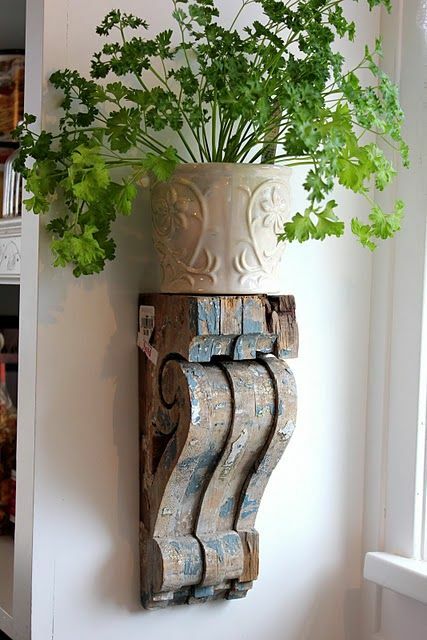 Hang a corbel to display a potted plant or accessory that you want to display. 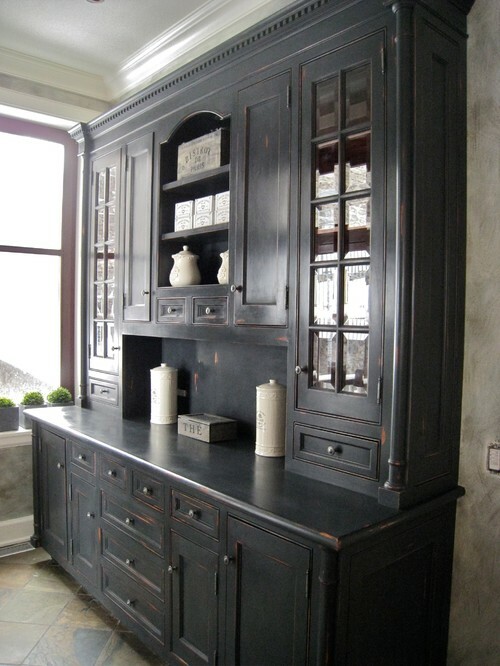 Find two old doors that you love, add moulding and trim to make a corner cabinet. Raise it off the floor with bun feet. 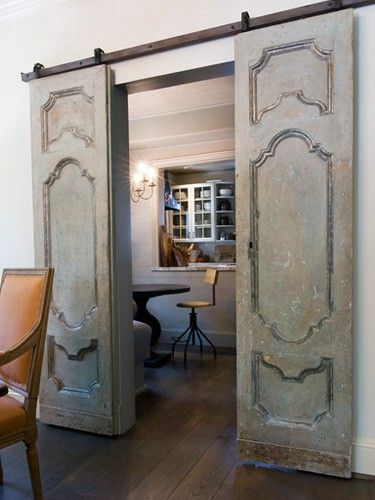 Speaking of "old doors," hang them from barn door hardware to replace ordinary doors for a beautiful look that is far from ordinary. 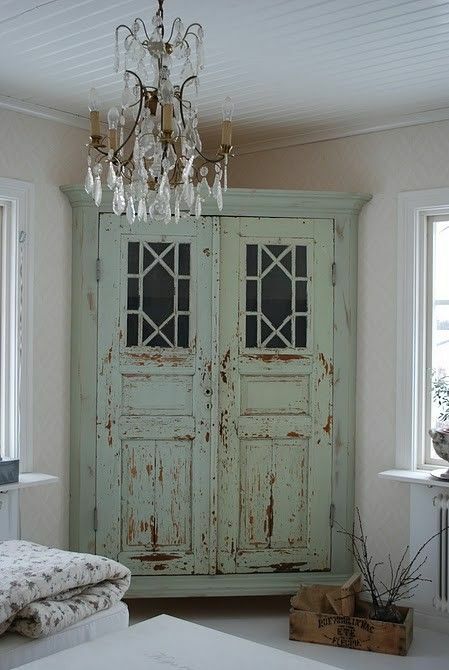 Take apart antique door panels and use them to trim an entryway. 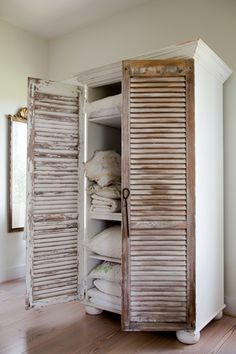 Create an armoire by adding vintage shutters, trim, and bun feet to a bookcase. I love this piece! 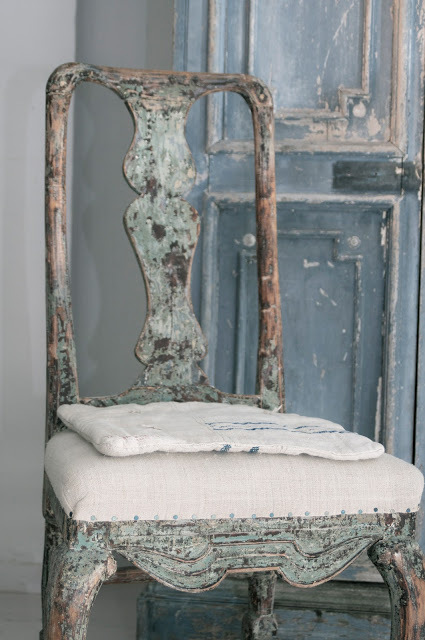 Marie-Pierre of Ayoul Decorative Painting says to add depth and luster to a piece "add a layer of wax over milk or chalk paint." This piece is painted in Annie Sloan's graphite color and sealed in wax. 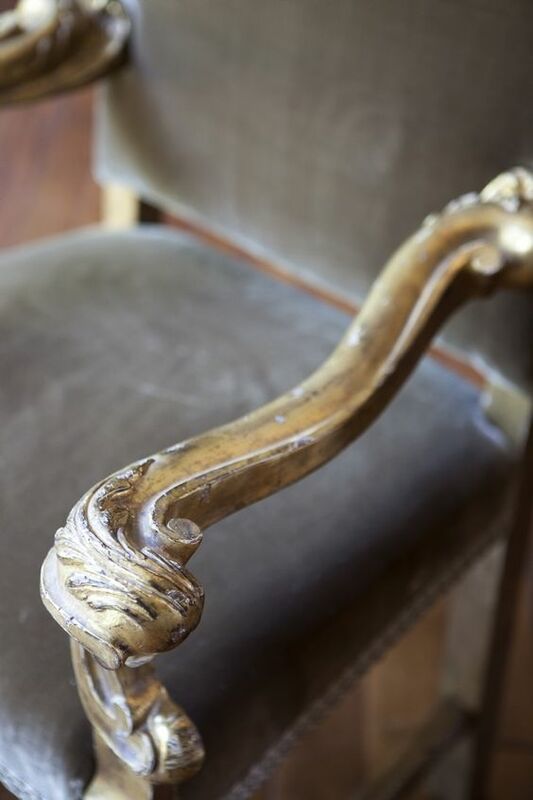 "Antiquing wax is ideal for settling into the nooks and crannies of carved ornamentation but can also look stunning rubbed over the entire piece." 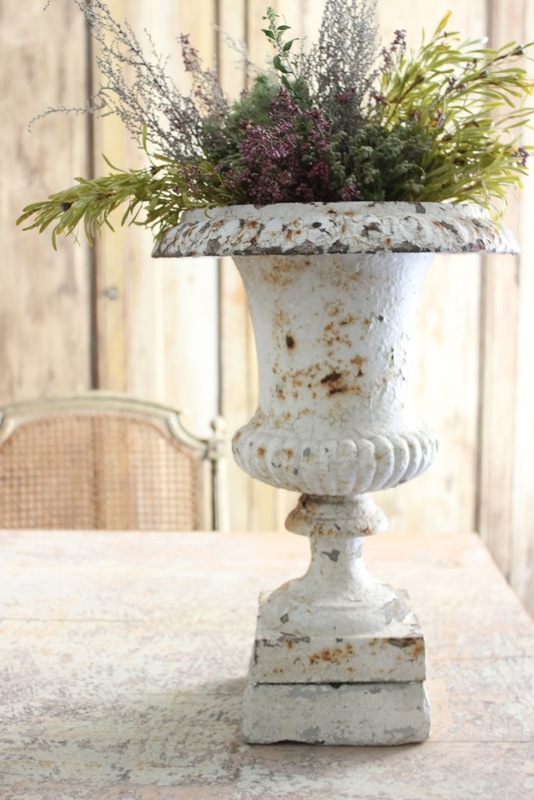 Get a vintage look with an urn or accessory with a little patina. 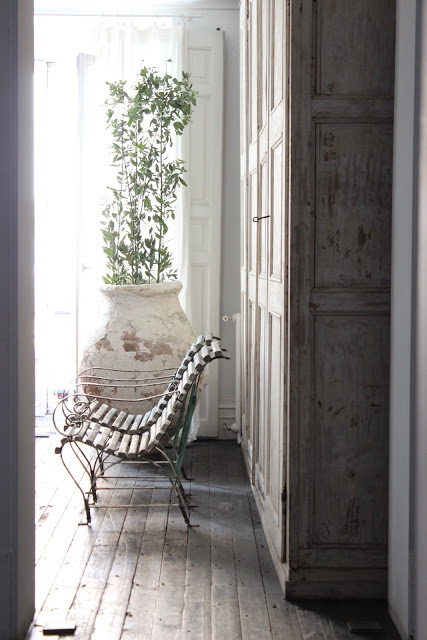 Looking for an entryway piece? 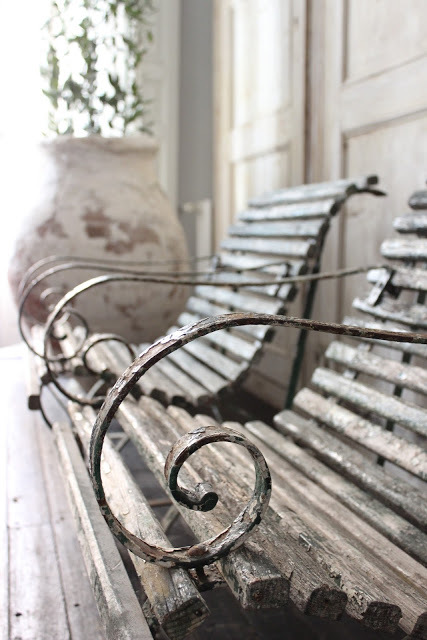 Add personality with antique park benches! 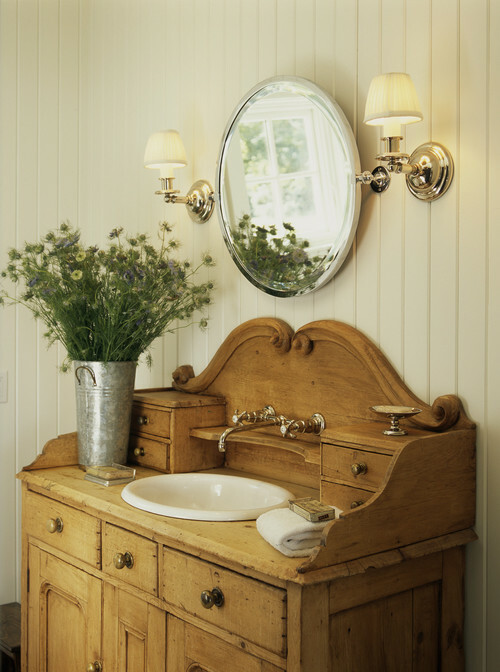 For a little charming patina, this antique pine washstand was retrofitted with tapware and a sink for use in a powder room. 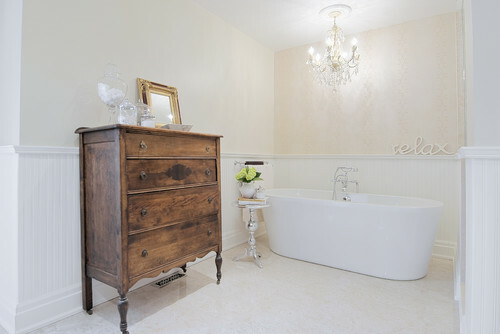 Take your classic bathroom to the next level with a beautiful vintage piece of furniture that holds lots of storage. 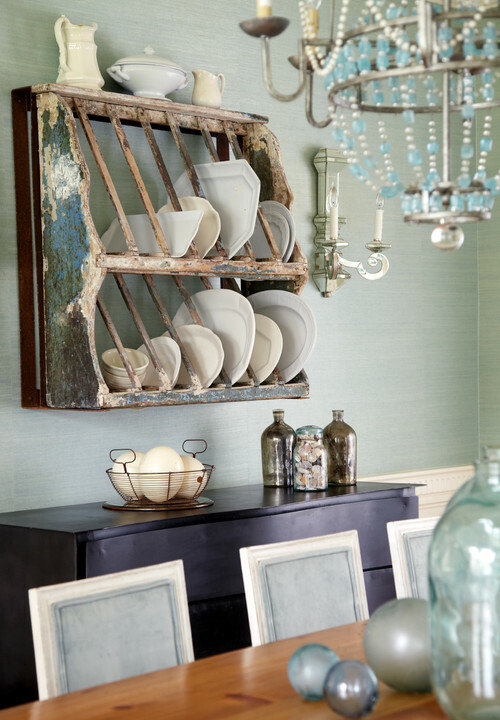 This vintage plate rack is the focal point in this dining room and works perfectly with the vintage chandelier and other antique glass items. Don't discount Grandma's old chairs and stools in the attic. With a little elbow grease they could become the stars in your home. 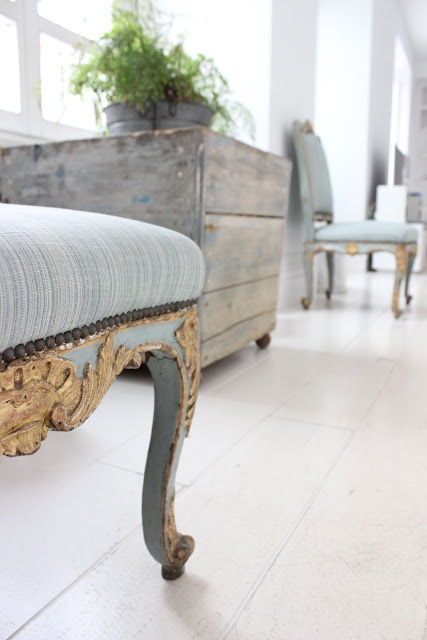 Vintage pieces are a unique addition to any room and are usually reasonably priced. Happy hunting!